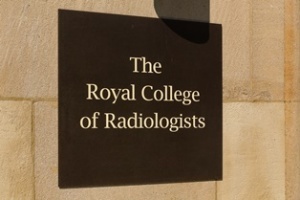 The Royal College of Radiologists works with our members to improve the standard of practice across the fields of radiology and oncology.  We educate and support doctors throughout their career, and in turn, input from our members drives the College forward. Together, we are contributing to the advancement of each new generation of doctors.